For every bar you buy, we feed a child in need. It's that simple. We feed children in local communities and around the world. We provide micronutrient packs, plumpy'nut packs, KUTOA Bars and Kids Squares, and healthy sandwiches to children in need, because malnutrition is by far the #1 cause of childhood mortality worldwide. KUTOA has donated almost 200,000 meals. 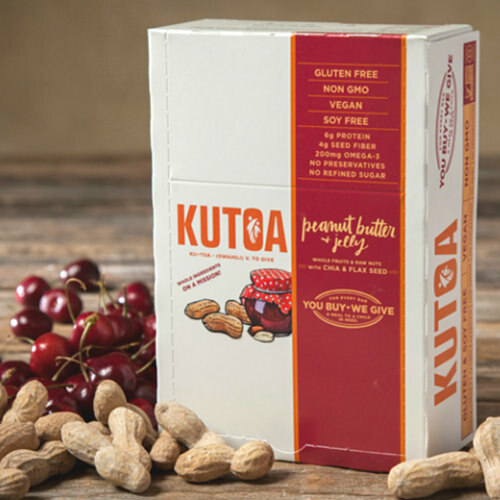 KUTOA, which means “to give” in Swahili, was founded by young entrepreneur, Joey Grassia. The idea was born after Grassia had witnessed the effects of malnutrition during his time in South Asia and after he experienced a health scare of his own. 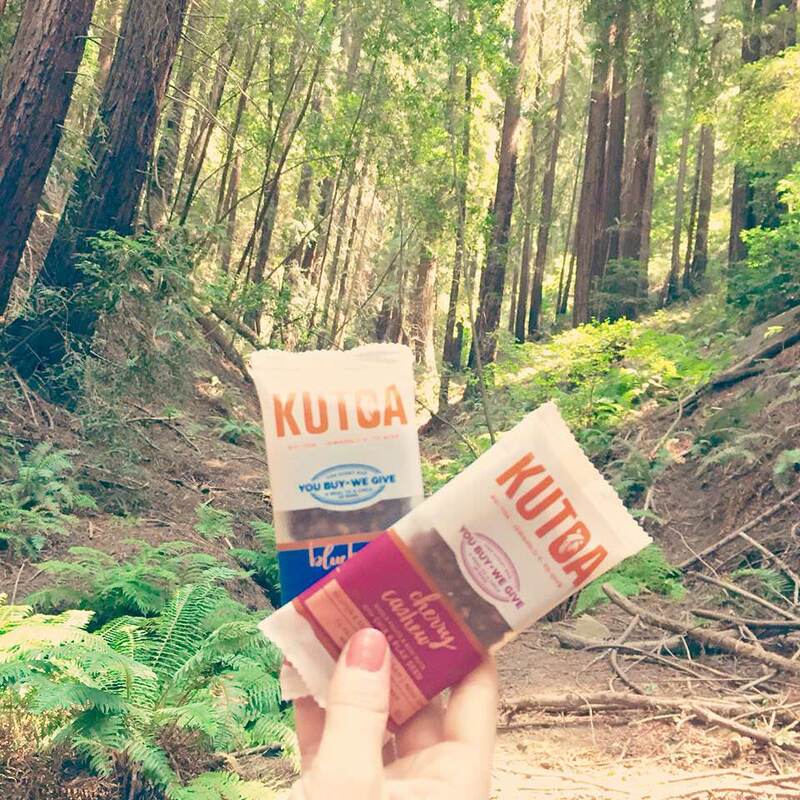 It was in that moment, the idea of KUTOA became clear: a company that empowers each individual by spreading what’s most important – our health. 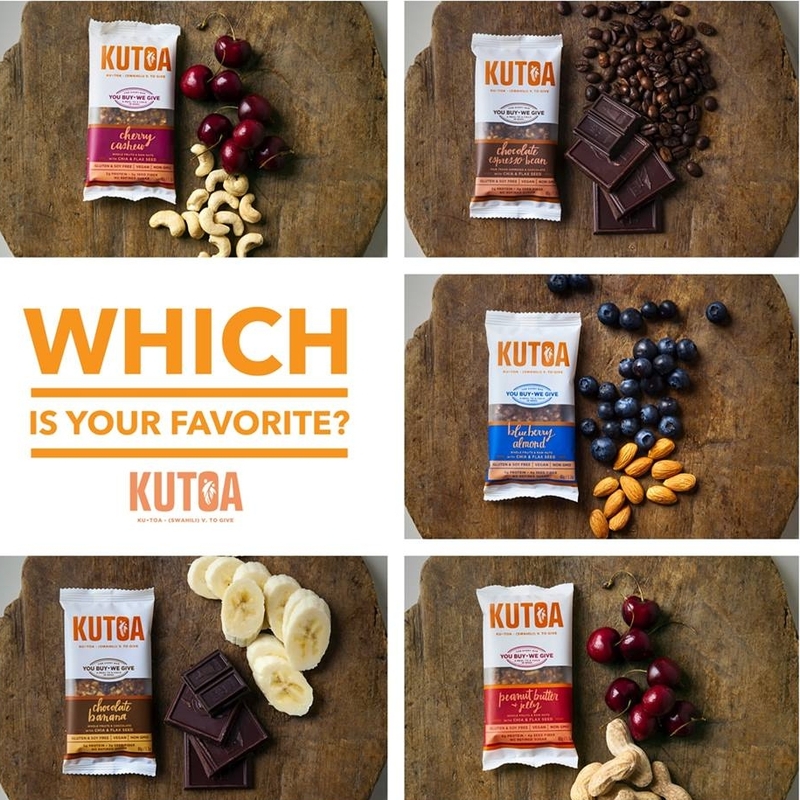 KUTOA is a delicious health bar that enables you to live well, give health, and empower change around the world. Visit kutoa.com.